Backlinks are talked about by everyone when concerned with search engine optimization. However, while quantity over quality used to be the means of winning over competitors now pros are whispering about bad backlinks. 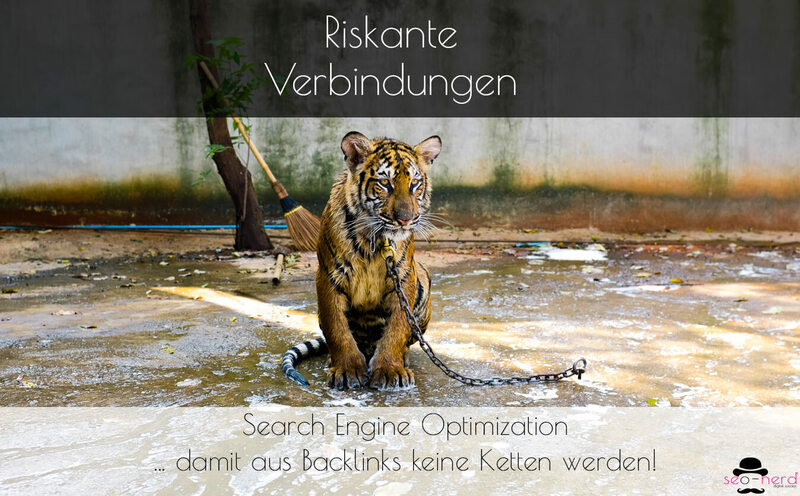 The nerd, however, doesn’t whisper but speaks out loudly: Good SEO agencies in Berlin and all over Germany (and beyond) knows since the Penguin invasion in the Google algorithms at the latest, that too many and too quickly built-up backlinks rather damage than are of any use…and that deleting some links does more than looking for new backlinks. text links in advertorials. 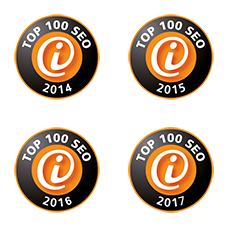 The knowledge of this value for backlinks led to so many SEO agencies to beat around actual works of efforts and to use all possible link sources for the manipulation of their own search engine position. They negotiated and traded with high page ranks, cheap mass links from article directories and lifted the strict differentiation between do-follow and no-follow links as to the highest principle. With the penguin update Google barred this approach and penalized link sources with any quality standards, sometimes with devastating effects on the former “page 1 websites”. But there are also exemptions, such an exemption is the nerd. 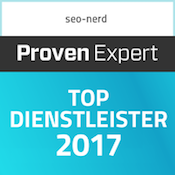 The seo-nerd provides in his SEO agency Berlin for a new kind of search engine optimization that receives confirmation through the various updates by the Google machinery. SEO 3.0: Good Onpage optimization is in the centre of attention as the sites are made to look after visitors and not bots. And that is exactly what the bots want: Filtering good websites for the visitors, no manipulated monsters that were pushed into the SERPs with a lot of effort (and numerous coins). An analysis of the backlink profile often gives cues on the cleaning potential to the experienced SEO agency. Hence the nerd likes to pull out a wiping cloth to remove the dirty links with the Google Disavow tool that are often describes as a “bad neighbourhood”. The tool is comparably easy to handle for the website provider by transferring and sending the dirty links to Google: These are dirty and have to go! They are then reviewed by Google and accordingly devalued for the overall view on the backlink profiles for the SERPs. In any case, you should only use this clever SEO with care, since each devaluation indicates an unnatural link profile. If only single backlinks from penal sources are found in the backlink profile it can be sorted out with the website provider via email of course, if the complete deletion or change on a no-follow link would be possible without any issue. 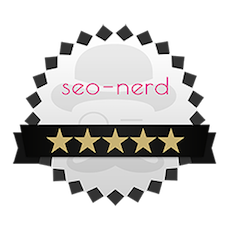 The nerd, of course, can help you personally with explanations of your own backlink profile, support for a good backlink analysis and also the “mopping” of backlinks. SEO 3.0, how the nerd likes to call it, doesn’t depend at all on the old manipulations in the backlink collection. 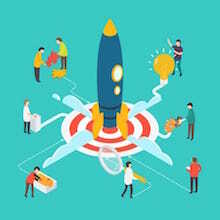 Instead of accumulating masses of links from dubious sources, first visits from bots are achieved with good Onpage optimisation via variably designed meta-tags, short loading times and good information-rich texts which get picked up/classed as unique content. 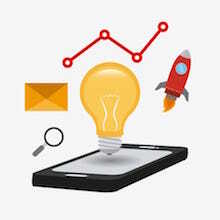 High quality texts with broad information content are often recommended from convinced visitors and are shared – voluntarily on social media channels, blog entries, and other sources of information – directly with the desired target group! That way, so-called organic links are created, that stand optimally in the middle of a text instead of representatively in an advertising position. And if then requests for guest articles are incoming, the website provider is slowly on the way to becoming an expert in his field of topic himself. Since Google+, this also spreads as „authorship“ in SEO.